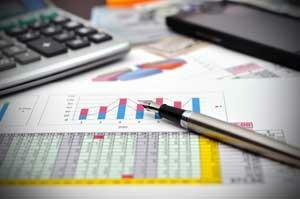 Get the right bookkeeping services for your small business. 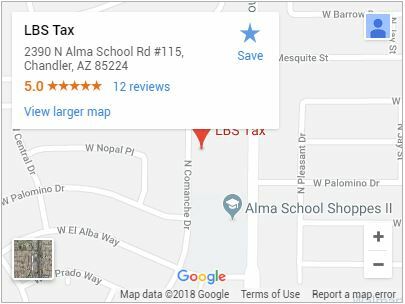 You want LBS Tax for the most accurate bookkeeping in Chandler. Keeping books is a complicated task. You have several options as a business owner. One is to do it yourself. This presents many problems. You may not know what records should be kept, accidentally throwing away important documents or keeping far more than necessary. Between running a business and maintaining records, it is easy to make mistakes. These can be costly when tax season rolls around. There is a better choice. Choose LBS Tax can handle your books. Get on-site or virtual bookkeeping. 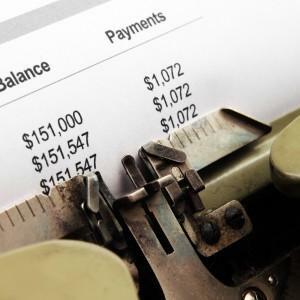 Let a bookkeeping accountant manage your accounts receivable. Keeping track of many different clients in a day is difficult. Some customers owe money; others are paid up. Without a qualified accounting firm providing bookkeeping you can mix the two, losing clients, time and suffering monetary loss. Let us manage your accounts receivable. Our tax professionals have perfect accuracy. Bookkeeping services let you focus on clients and customers as we keep timely, precise records for all of your accounts receivable. Bookkeeping accounting makes sure you never overlook an account payable. In addition to customer and client payments, money gets spent just keeping your business in business. It can be difficult to keep track of how much you are spending and what’s in your business account. We manage all of this. Entering check stubs, receipts, and any other expenditures into an account receivable program for you will maintain complete accuracy. Our note taking helps you quickly identify when a payment occurred, what it was for, and other pertinent details. Our bookkeeping services even cover online monitoring for total peace of mind. We keep your account reconciling from harming your finances. Account reconciling is incredibly important. It’s a time-consuming process. Businesses often put this off. It may be months before a discrepancy comes to light. This may be financially damaging. Thankfully, it is easily avoidable. With monthly reconciliations, our bookkeeping expert can catch any discrepancies before they become a problem. Our bookkeeper can come to you. We perform reviews of all your records, on your time. Without cutting into your valuable time, we can maintain accurate, discrepancy free records for you. At LBS Tax, the customer always comes first. We can accommodate any client. All of our Chandler bookkeeping services are offered on-site and remotely. Some customers are too busy or lack the space for a visiting bookkeeper. It doesn’t mean they should go without professional help. That’s why we offer bookkeeping by remote access through a secured, remotely hosted server. After sending us your records directly either physically or through our secure server, you get the same excellent service we provide to onsite clients. It’s always our goal to provide the best service no matter where you are. For accurate, prompt, and thorough bookkeeping and accounting call or contact us today.